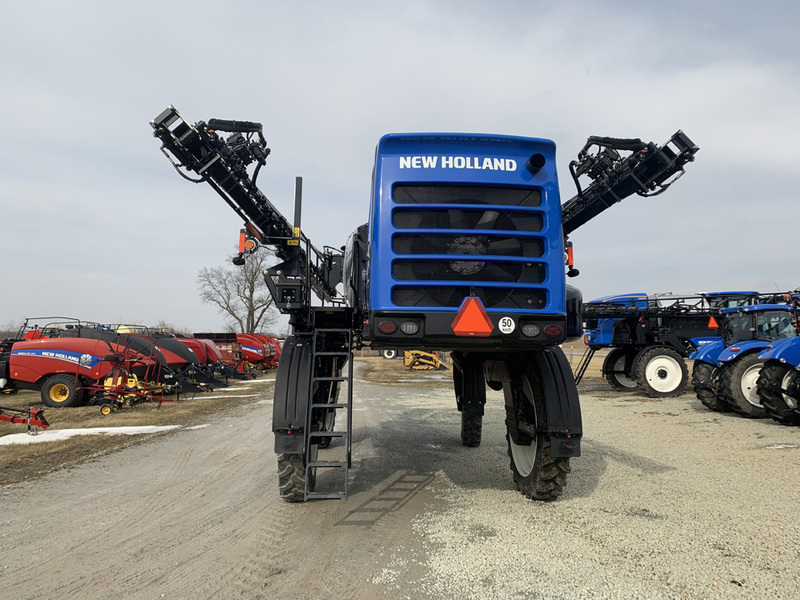 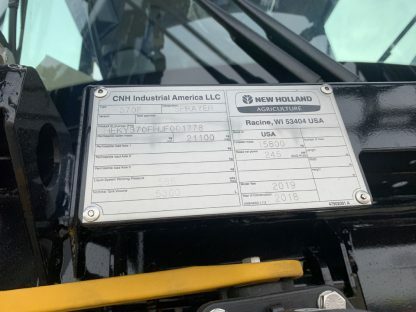 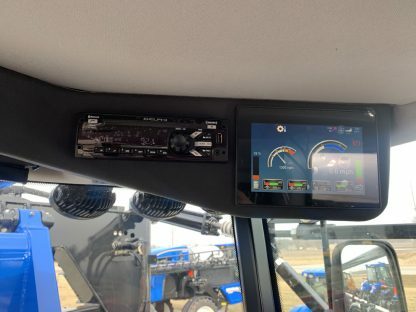 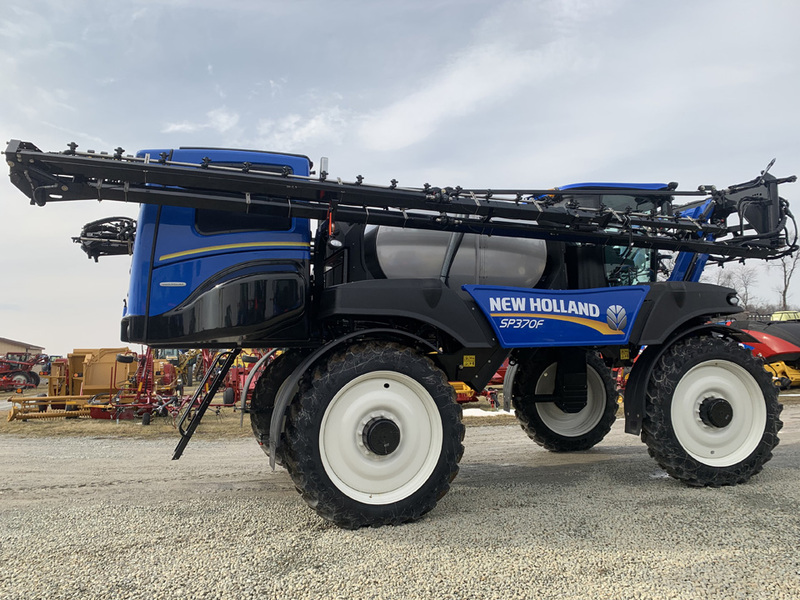 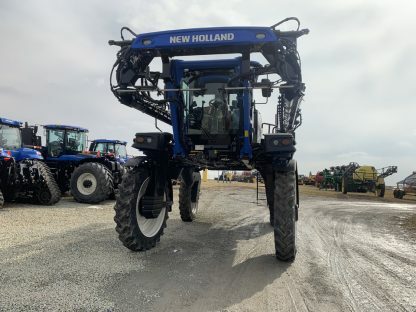 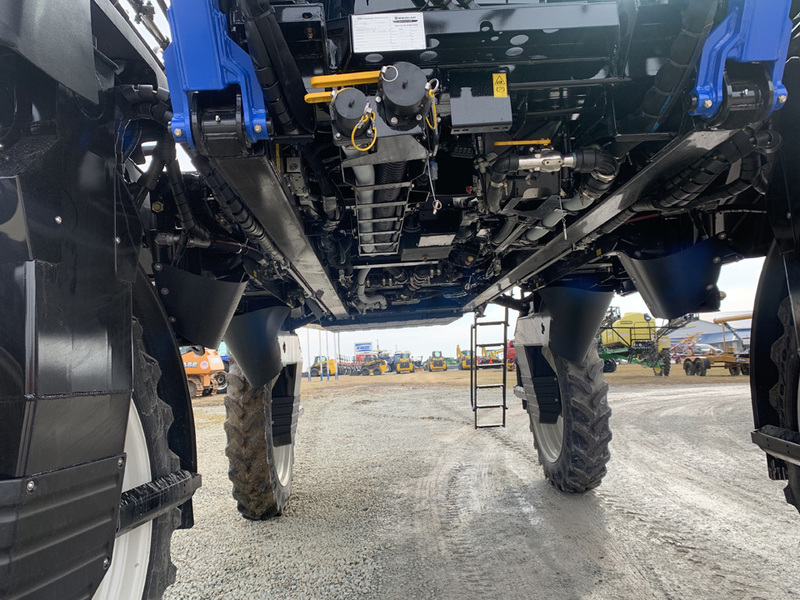 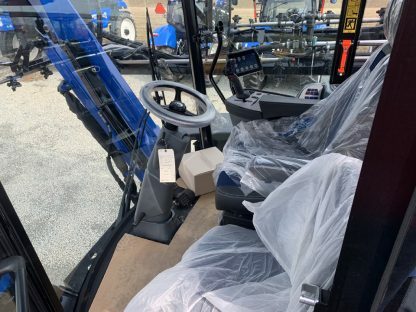 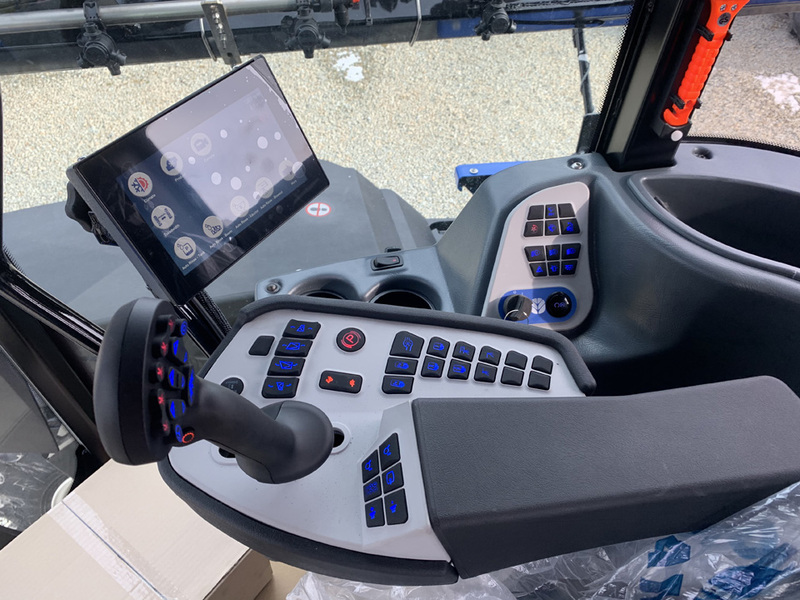 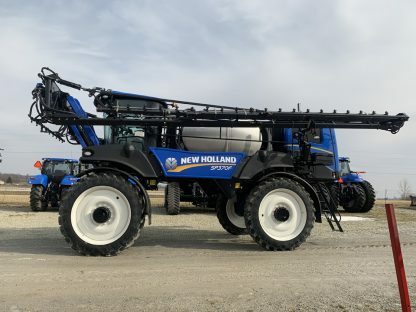 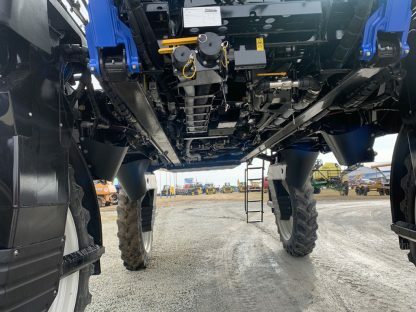 New 2019 New Holland SP.370F sprayer for sale. Choose your controller to put in it. 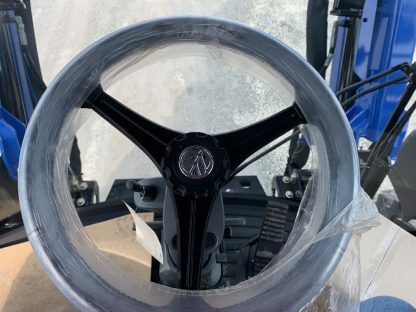 No controller included. Belly pans and rear boom kit can be added. 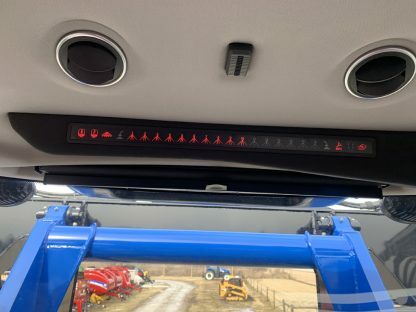 Boom height can be upgraded to 5 sensor.